From professional racers to novices out to try something new, Autobahn offers a fast-paced thrill that is approachable for all. Great for corporate events! 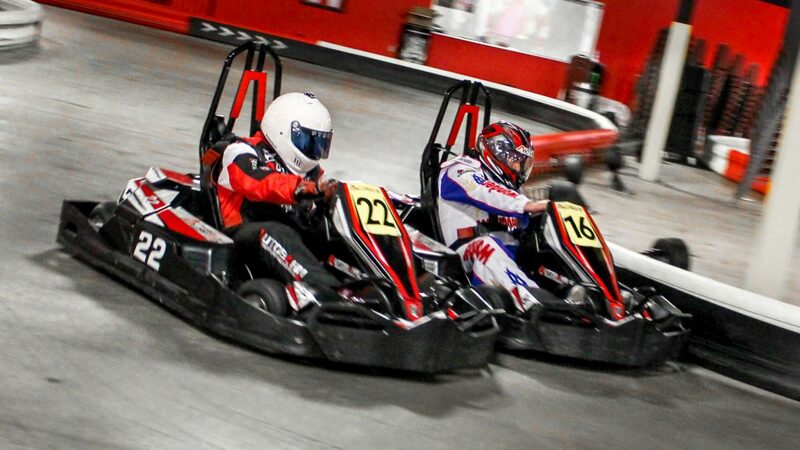 Race like a pro at Autobahn, all you have to do is “Arrive & Drive”! Register at Autobahn Indoor Speedway to receive a FREE race on your birthday!